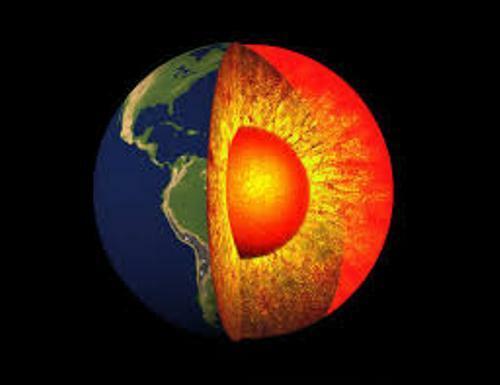 The inner core boundary has the temperature at 5400 degree Celsius or 5700 K.
Inge Lehmann was a seismologist who found that that our planet had a solid inner core in 1936. He also differentiated it with liquid outer core. She believed about the presence of solid inner core when she studied the seismograms from the New Zealand’s earthquakes. Bullen discontinuity or Lehmann discontinuity is a term used to call the boundary of inner core. Inge believed that the sensitive seismographs located on the surface of earth can detect the seismic waves. The boundary of inner core is reflected through the seismic waves. There was a hypothesis proposed in 1940. It was related to the composition of inner core. It was believed that solid iron composed the inner core. In 1971, there was a confirmation related to the rigidity of inner core. Other observations were made. 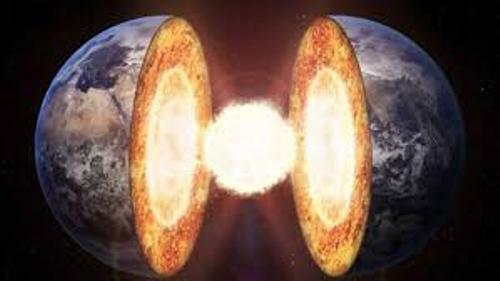 Since the compression waves could pass through the core, it was believed that the outer core was liquid. 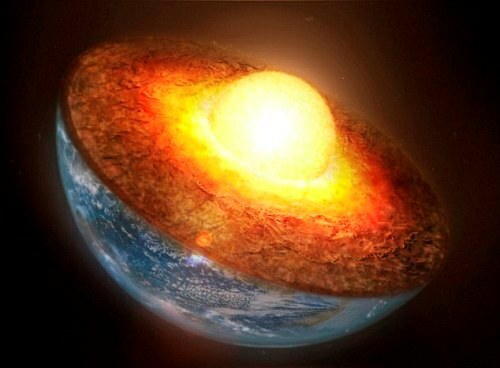 Check facts about the Earth’s Mantle here. The nickel-iron alloy is considered as the primary component found in the inner core. The lighter elements like sulfur, oxygen and silicon are the light materials in the core. Get facts about the Greenhouse Effect here. 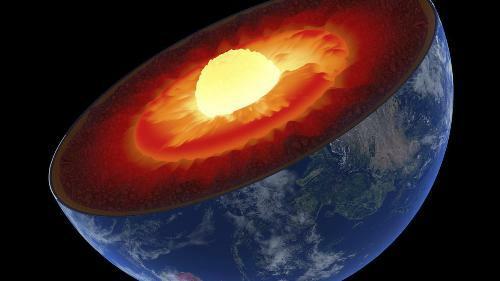 The experts believe that iron at the inner core boundary has the melting point at 6230 ± 500 Kelvin. The Inner Core Facts 9: is it a uniform matter? If you think that inner core has uniform structure, you are wrong. The large scale structures can be found on the inner core. 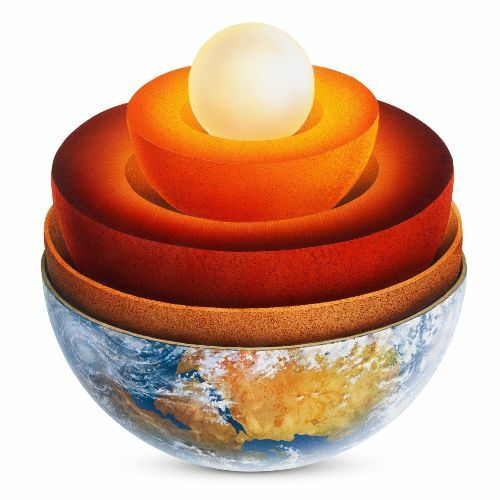 Layers are found on the solid inner core based on the current discoveries. Do you like reading facts about the inner core?